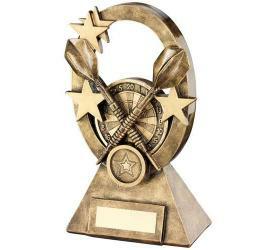 Whether you're looking for basic achievement trophies or a trophy for a more specific occasion, we know recognising people's success and achievments is important. 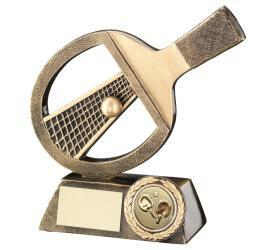 Which is why we're sure we have something you're looking for. 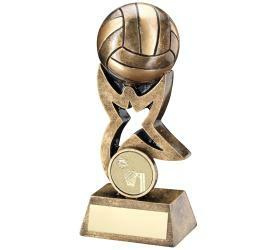 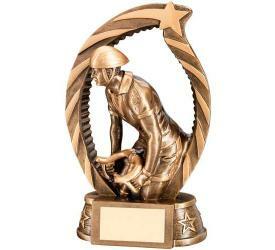 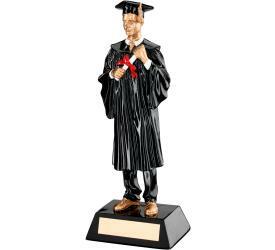 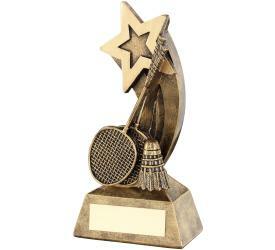 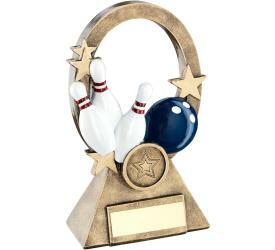 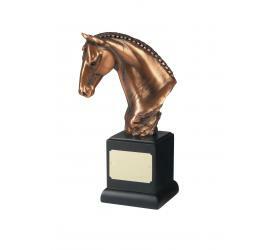 From football and rugby, through to cooking and gardening, we have a wide selection of high quality trophies available. 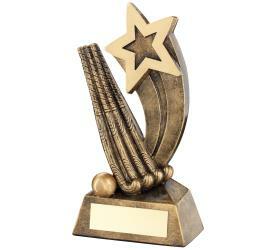 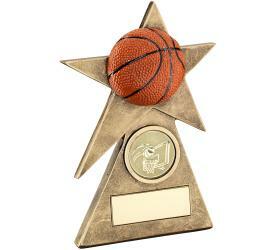 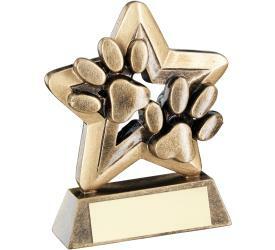 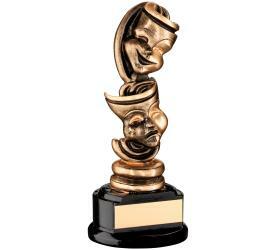 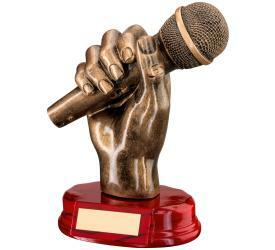 Select a category below to begin browsing our range of trophies.